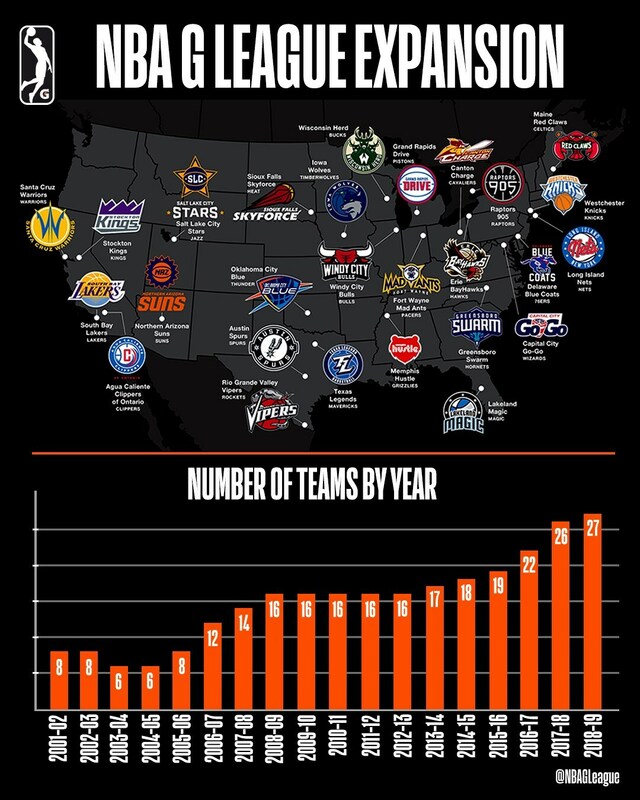 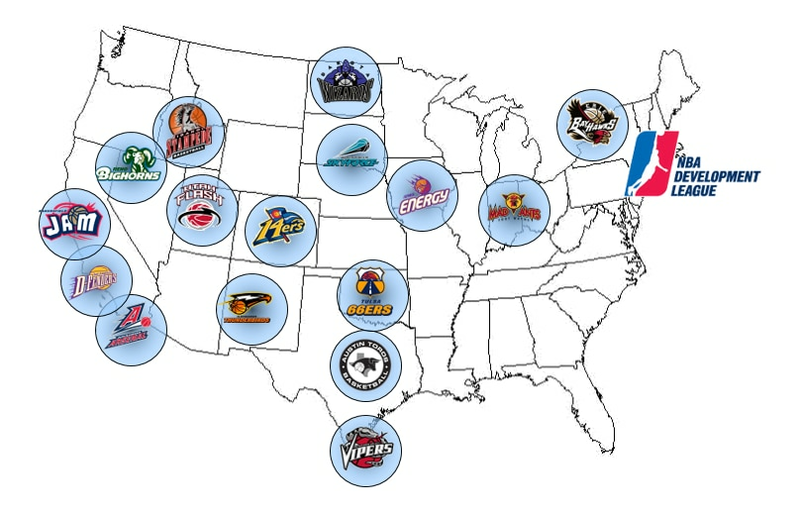 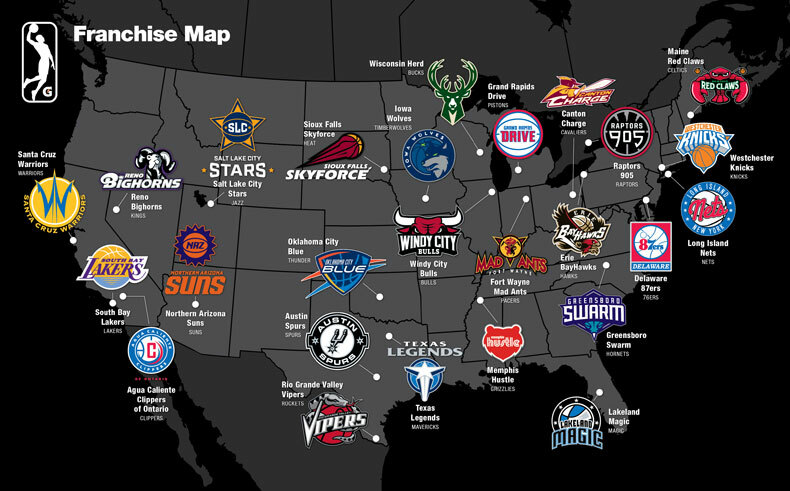 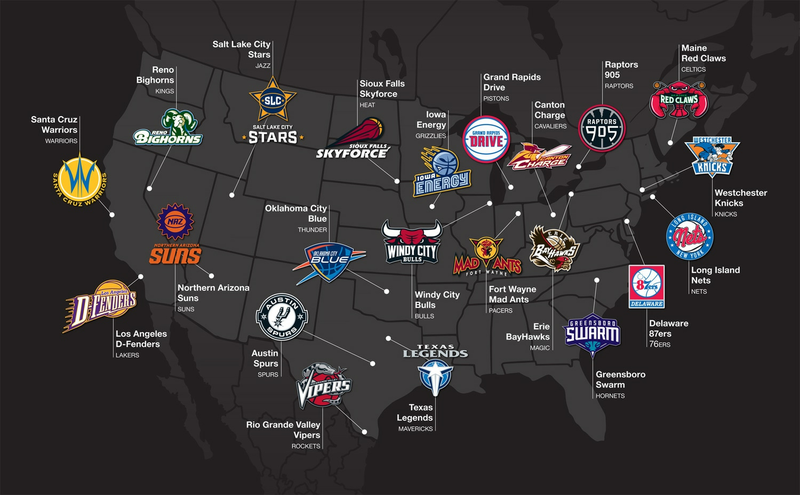 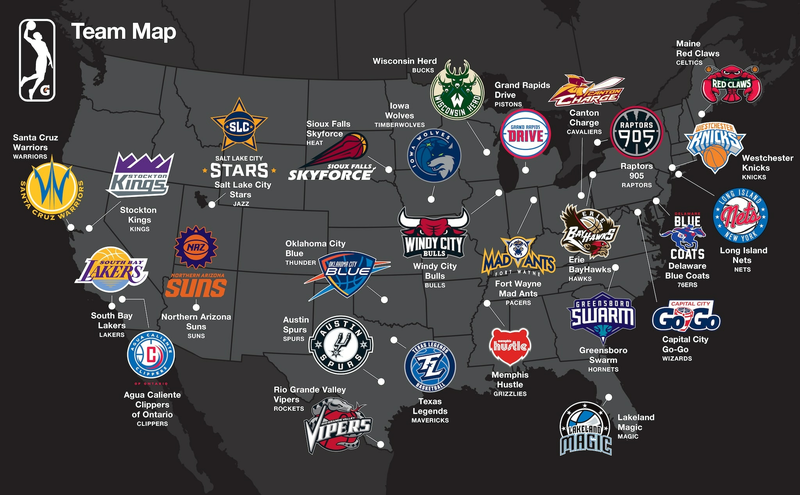 The NBA G League will feature all-time high 27 teams during the 2018-19 season, each singly affiliated with an NBA parent club. 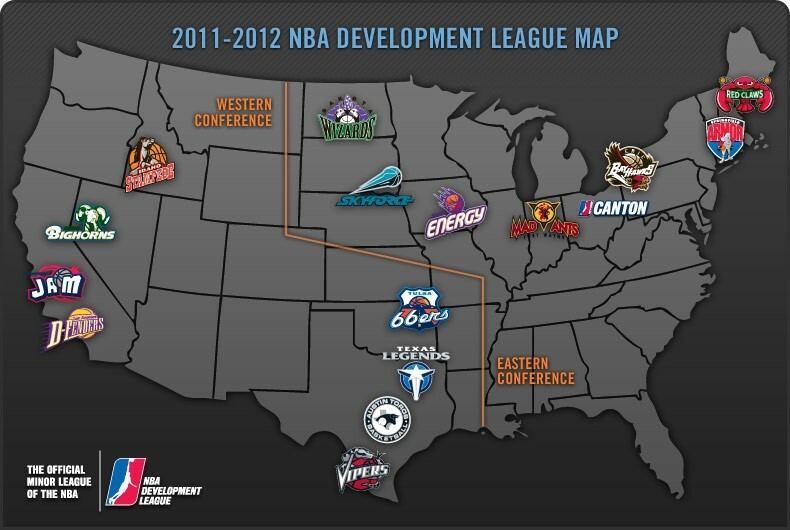 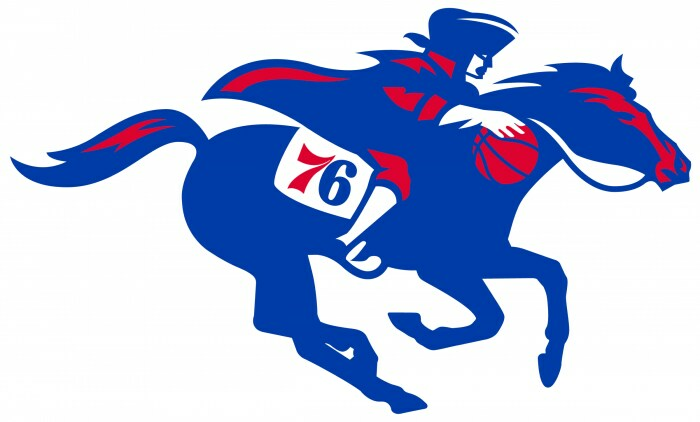 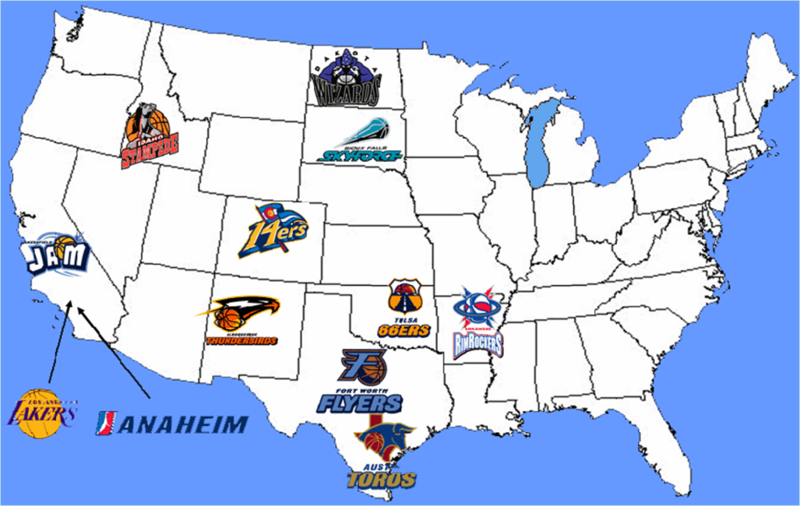 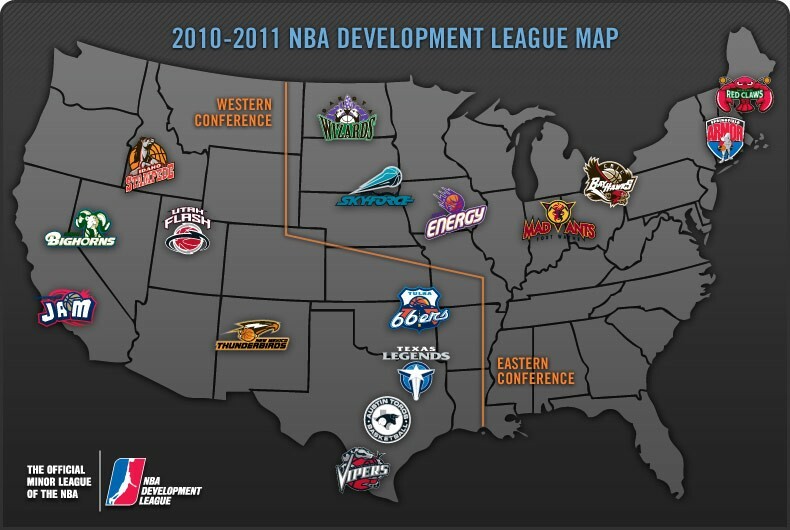 The league launched with eight teams in 2001-02. 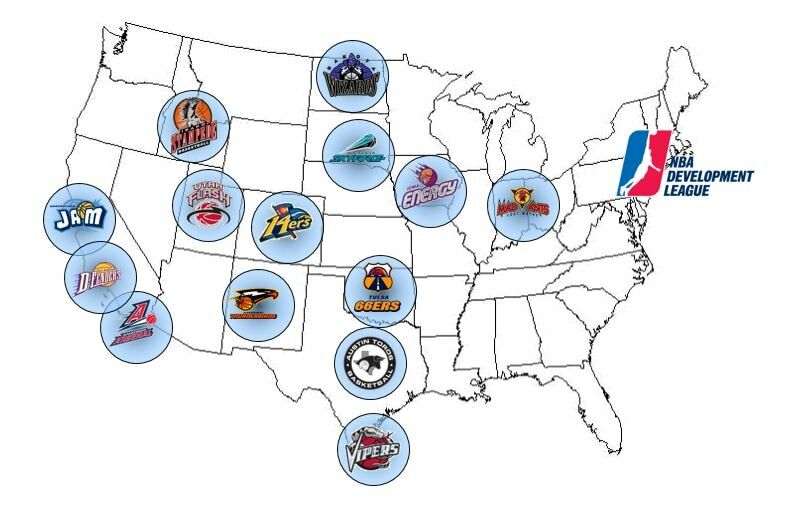 The NBA G League welcomes a 27th team for the 2018-19 season in the Capital City Go-Go, affiliate of the Washington Wizards. 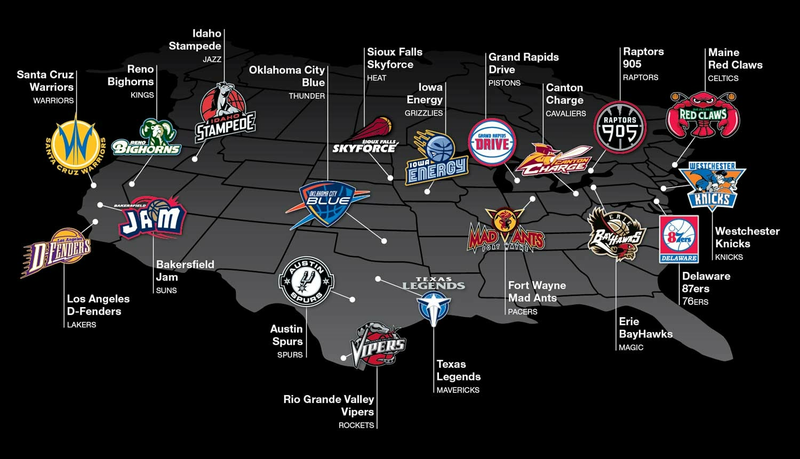 Two NBA franchises also rebranded their NBA G League affiliates during the 2018 offseason, and the Atlanta Hawks are preparing to move their affiliate, the Erie BayHawks, to College Park, Ga., in 2019. 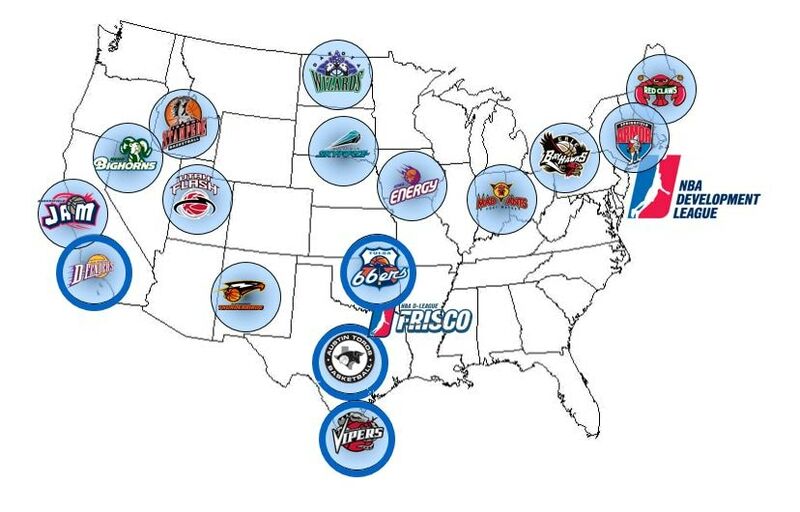 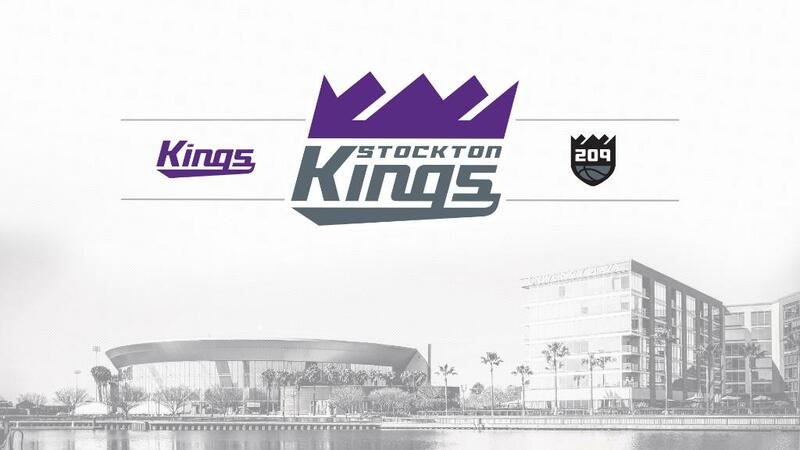 The New Orleans Pelicans announced an expansion team in Birmingham, Ala., which will play in Erie starting in 2019-20, and is expected to relocate to Birmingham in 2022, following the renovation of Legacy Arena.